Get a closer look at Spidey's new threads! Peter Parker received a few tech upgrades courtesy of Iron Man in Marvel Studios’ “Captain America: Civil War,” and you can bet he’ll have even more come “Spider-Man: Homecoming”! But why take our word for it when you can check out some of the Wallcrawler’s upgrades in a new spotlight video. Get a closer look at Spidey’s new suit in the video below before he swings back into theaters July 7! 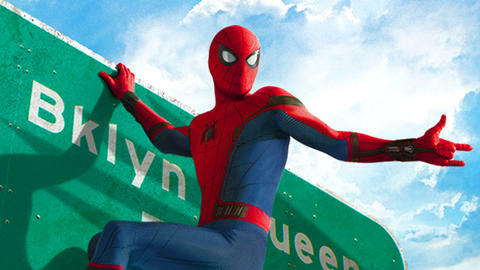 As Spider-Man (Tom Holland) prepares to navigate the turbulent waters of high school and face off against the Vulture (Michael Keaton), he can use all the help he can get. See it all for yourself directly below!